The Northeast Buccaneers come prepared to entertain "kids" of all ages. The Northeast Buccaneers are a pirate entertainment group. We bridge the gap between movie style pirates and historical reenactors. Our focus is non-profit and community based events, with a passion for helping small businesses grow and entertaining the public. We are also available for private functions, campground themed entertainment, family based carnivals and fairs, as well as other types of events. Complete with many styles of pirates, live birds, and a historical edge of storytelling and teaching. Captain Jay Tucci has a passion for piracy and the history behind it. He has a talent for energizing the stories and histories of pirate lore into his conversation, and a passion to teach those young and old about how the life of a pirate was. An amputee at age 16, he can be seen sporting his authentic wooden peg leg, along with his fine feathered friend, Sky, on his shoulder. Captain Jay will challenge the young and old to sword training, create colorful balloon swords, and throw parents into the Pillory on a whim. Quartermaster Nick is right hand to the Captain and the voice of the crew. The Quartermaster and the Captain have been a crew long before any other, and Nick has been loyal to the mission since day one. His large stature and strong arms have kept the crew safe, and his wild eye for creative thinking has helped to keep the crew happy and the treasure aboard safe. The Quartermaster has the ability to make the ladies sway like the waves of the ocean, all while keeping a stern command on deck and ensuring the course is set. As quartermaster’s come, he is as important to the Northeast Buccaneers as the Captain himself, and without him the group would fall to mutiny. Tiki is a macaw from the southern isles, and the most faithful feathered friends to the crew of the Northeast Buccaneers. 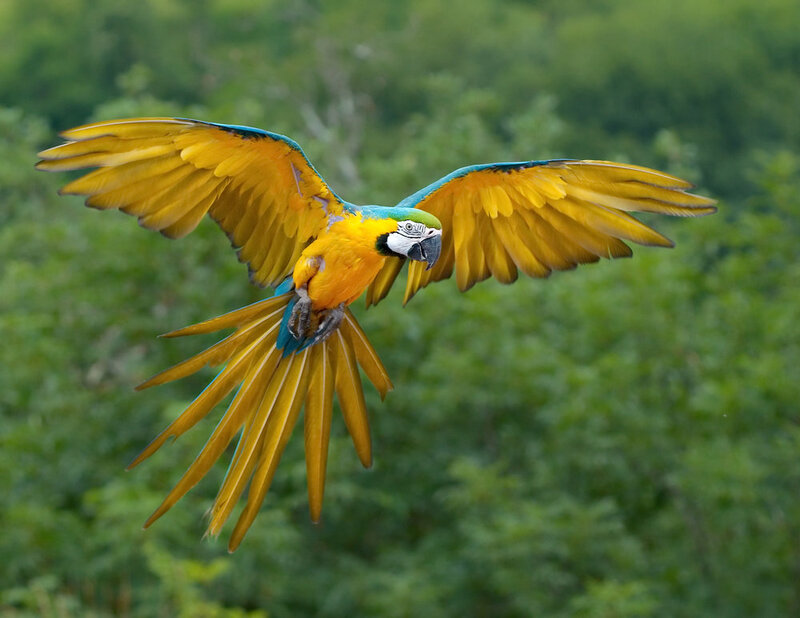 This Blue and Gold Macaw can be temperamental, but is overly friendly on most days. Many days she can be seen on the shoulders of the crew, and occasionally visit with patrons to sit on their shoulders or arms for pictures. She is very well behaved and loves to be pet and talked to. Cabin Boy Riley became a pirate at the mere age of 10 and has been one since. He can be seen roaming events, helping to gather supplies for the crew, or manning the table of pirate goods! Riley is brave and honorable, and can hold his own in a sword fight. He once saved the Captains life and since has been rewarded many treasures for his efforts. A little shy at times, Riley will converse with younger pirates and help get them excited for joining the pirate crew. The mermaid is a legendary creature of the sea. Known to swim up to ships and lure sailors off into the waters where they take them to the depths of the ocean to keep them as their own. Mermaids are told in many variations, both as tricksters of the sea, and as omens and signs of things to come. Some legends tell that mermaids would warn the sailors of impending storms or rocks to avoid, while other stories tell how they guarded treasure or entrance pirates with their beauty. Which story do you believe? On a large ship there was usually more than one Mate aboard. The Mate served as apprentice to the Ship's Master, Boatswain, Carpenter and Gunner. They took care of the fitting out of the vessel, and examined whether it was sufficiently provided with ropes, pulleys, sails, and all the other rigging that was necessary for the voyage. The Mate took care of hoisting the anchor, and during a voyage they checked the tackle once a day. If they observed anything amiss, they would report it to the ship's Master. Arriving at a port, the mate caused the cables and anchors to be repaired, and took care of the management of the sails, yards and mooring of the ship. Would you like us to attend your next event, join the crew, or looking for general information? If so please send us an email.